Monster Parade 1, 2, 3. A rhyming counting picture book for kids. "One fuzzy wuzzy making a silly face." "Two trembling gremlins tired of keeping pace." Come along and join in the fun! 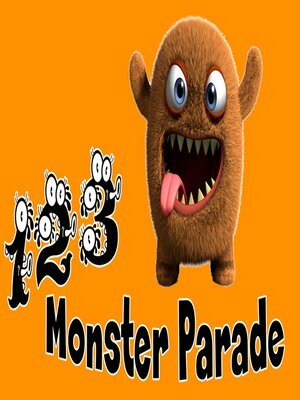 Read and count and play and laugh along with our hilarious monster parade. Which monster will you like the best?